Today only, save on top anime titles. Offer ends 11:59 p.m. (PT) on Wednesday, March 21, 2018. 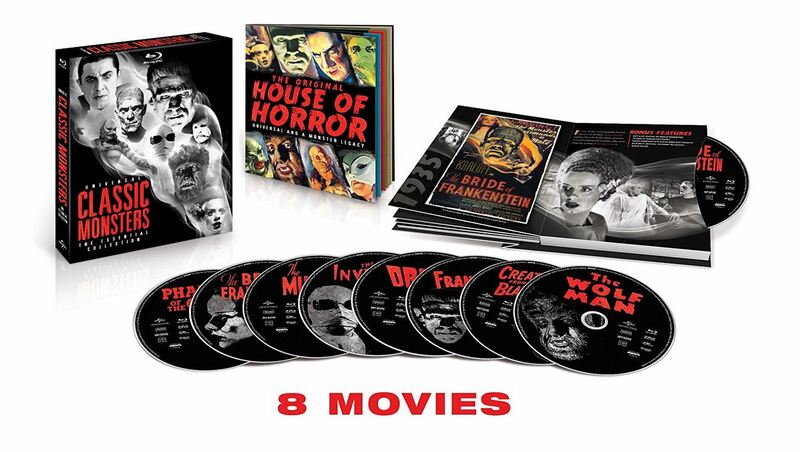 Deal of the Day: Save on Universal Classic Monsters The Essential Collection on Blu-ray for 10/20/2017 only! Today only, save on Universal Classic Monsters: The Essential Collection [Blu-ray]. 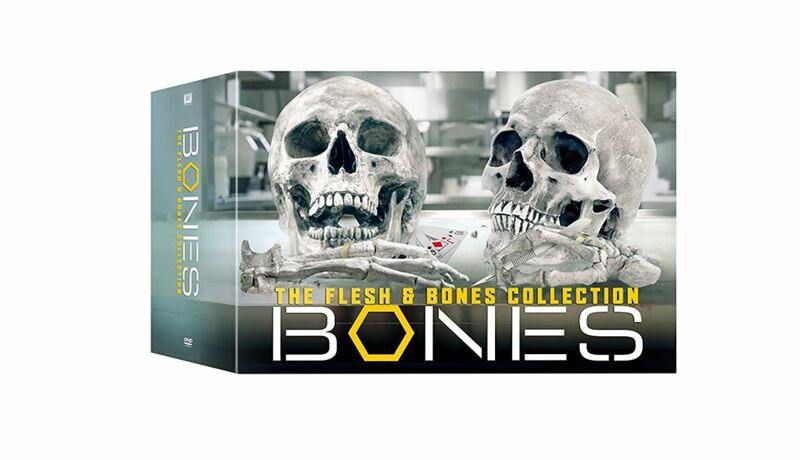 Deal of the Day: Save 65% on Bones The Complete Series (Seasons 1-12) on DVD for 10/04/2017 only! Based on the experiences of real-life forensic anthropologist Kathy Reichs, this chilling Fox mystery series focuses on Dr. Temperence “Bones” Brennan (Emily Deschanel), a forensics expert and part-time novelist who gets recruited by FBI agent Seeley Booth (David Boreanaz) to help solve a series of murders involving victims who cannot be identified by conventional means. Jonathan Adams, Michaela Conlin, Eric Millegan also star. 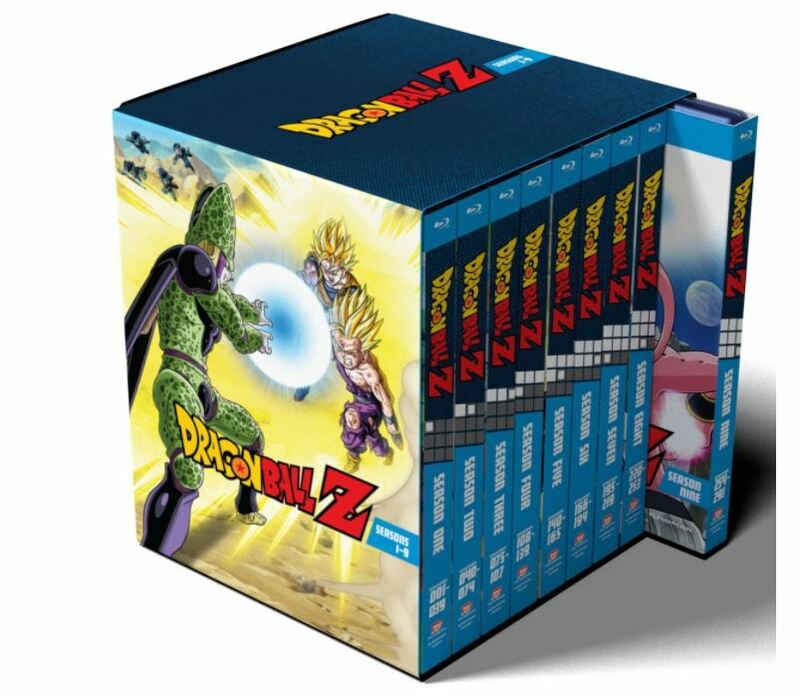 245 episodes on 66 discs. 175 1/2 hrs. Widescreen; Soundtracks: English Dolby Digital 5.1, Spanish Dolby Digital 5.1; Subtitles: English (SDH), Spanish, French; featurette; character profiles. Deal of the Day: Save 40% on Futurama The Complete Series for 4/20/2017 only! Today only, save on “Futurama: The Complete Series,” including all 7 seasons and 140 episodes on DVD format, featuring all of Fry, Leela, and Bender’s craziest adventures. 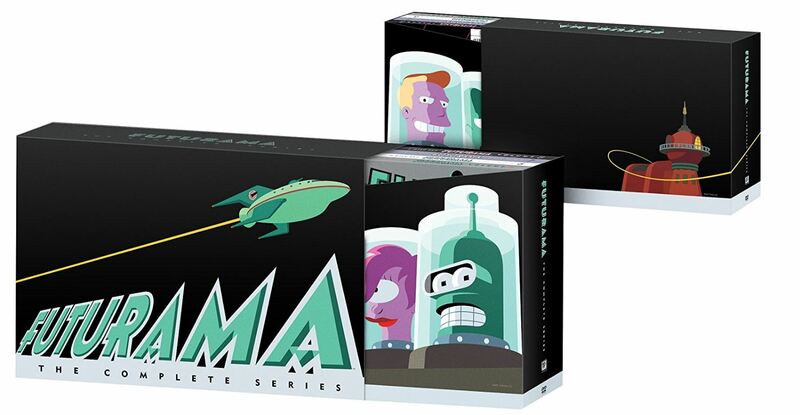 As vast and hilarious as the universe itself, behold the utterly complete collection of FUTURAMATM, the gravity-defying, Emmy® Award-winning animated series from The SimpsonsTM creator Matt Groening. Here you ll find all 124 outrageous episodes, plus 4 feature-length epic adventures and enough DVD extras to last you until the next millennium. It doesn’t get any completer than this, folks! Deal of the Day: Save 50% on Outlander Collector’s Editions – Seasons 1 & 2 for 12/06/2016 only! Today only, save on collector’s editions of the hit-television show, “Outlander,” adapted from the best-selling books by Diana Gabaldon. 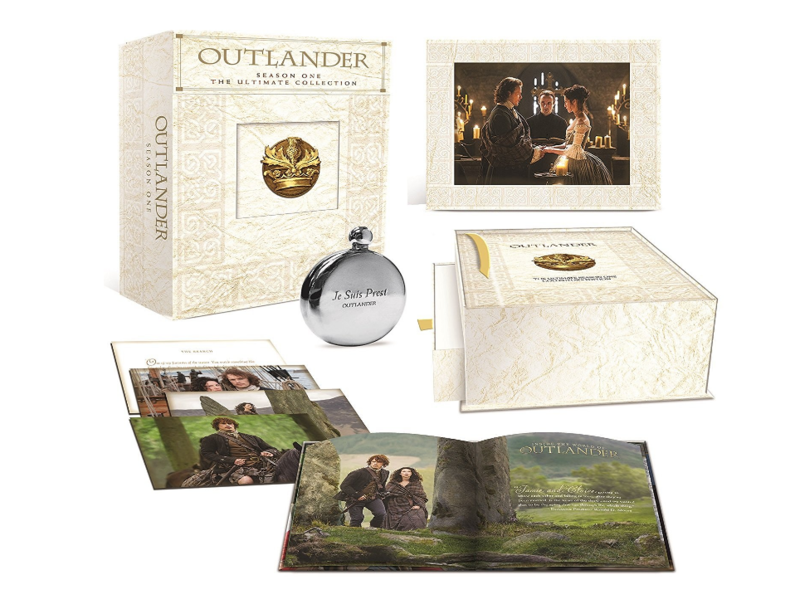 These beautifully packaged editions of the show’s first two seasons include bonus discs with exclusive content, book-bound collections of photographs from the set of the show, an engraved flask (Season 1 only), and a sneak peek from Book 9, Diana Gabaldon’s forthcoming book in the Outlander series. This offer is available while supplies last, and ends at 11:59 PM (PT) on December 6 2016. 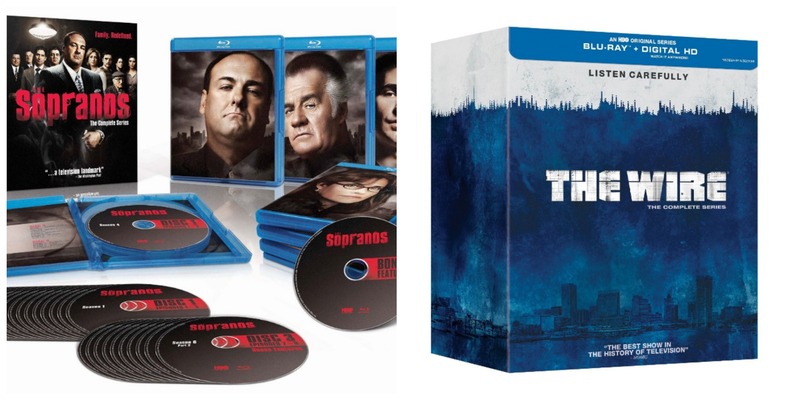 Deal of the Day: Save on “The Sopranos” and “The Wire” Complete TV Series for 11/17/2016 only! This offer ends on Thursday, November, 17th at 11:59 pm (PST). The Sopranos: For six seasons, fans have devotedly watched Tony Sopranos deal with the difficulties of balancing his home life with the criminal organization he leads. Audiences everywhere tuned in to see the mob, the food, the family, and who was next to be whacked. Celebrate the show that Vanity Fair called, “the greatest show in TV history”, in the ultimate Sopranos keepsake. Over 3.5 hours of never-before-seen features. Bonus features include David Chases reaction to fans outcry over the secrets from the writers room, props stolen from the set and auditions of some of the cast. The music selected and the meaning behind it. Lost scenes saved from the editing room 33 Discs 28 discs of episodes 2 bonus discs Detailed 16 page episode guide. The Wire: Each season of The Wire introduces a different institution in the city of Baltimore and its relationship to law enforcement, while retaining characters and advancing story lines from previous seasons. In chronological order these institutions are: the illegal drug trade, the seaport system, the city government and bureaucracy, the school system, and the print news media. The large cast consists mainly of actors who are little known for their other roles, as well as numerous real-life Baltimore and Maryland figures in guest and recurring roles. Simon has said that despite its framing as a crime drama, the show is “really about the American city, and about how we live together. It’s about how institutions have an effect on individuals. Whether one is a cop, a longshoreman, a drug dealer, a politician, a judge or a lawyer, all are ultimately compromised and must contend with whatever institution to which they are committed.”All 60 episodes on 23 discs plus bonus features from all five seasons, including audio commentaries by cast and crew. Three prequels explore life before The Wire and never-before-seen gag reel. 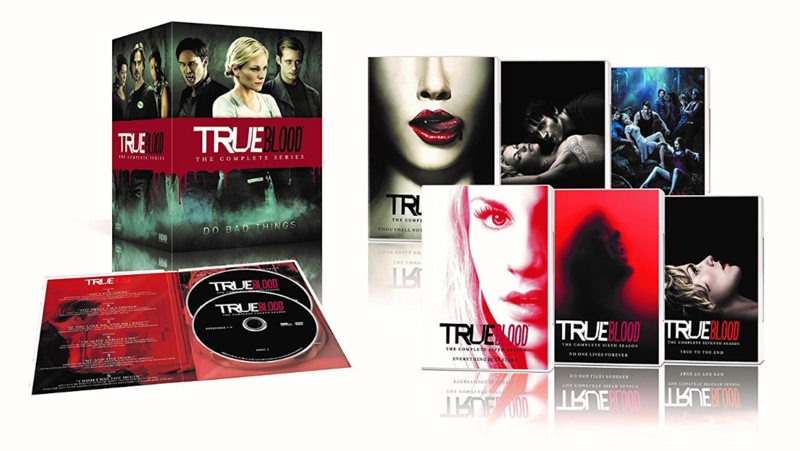 Deal of the Day: Save 49% on True Blood on Blu-ray, DVD, and Digital for 10/24/2016 only! Get seasons one through seven today! Synopsis: Thanks to a Japanese scientist’s invention of synthetic blood, vampires have progressed from legendary monsters to fellow citizens overnight. And while humans have been safely removed from the menu, many remain apprehensive about these creatures “coming out of the coffin.” Religious leaders, government officials, and vampire fundamentalists around the world have chosen their sides, but in the small Louisiana town of Bon Temps, the jury is still out. From Alan Ball, writer of the Oscar®-winning Best Picture American Beauty and creator of the Emmy® Award-winning HBO® series Six Feet Under, comes the critically-acclaimed world of True Blood. Today only, save on select complete television series from the Stargate universe. This deal includes both Stargate SG-1: The Complete Series on DVD and Stargate Atlantis: The Complete Series on DVD and Blu-ray. his offer is available while supplies last, and ends 11:59 p.m. (PT) on Friday, July 22nd, 2016. 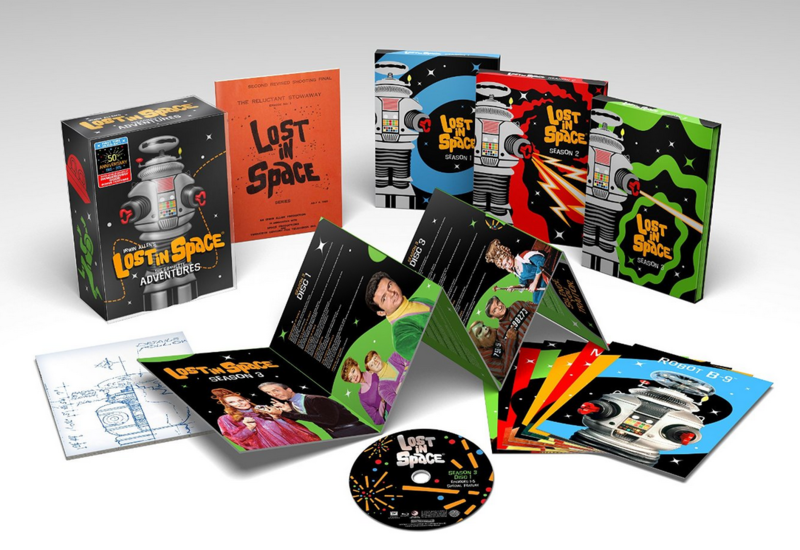 Today only, save 75% on “Lost in Space: The Complete Series (Collector’s Edition)” on Blu-ray. This offer is available while supplies last, and ends at 11:59 PM (PT) on Monday, July 18th, 2016.